Nearly everyone knows that hair needs to be cared for properly to look its best. Regular shampooing to keep it clean, daily conditioning to maintain moisture, weekly and monthly special intensity treatments to make and keep it strong, the right styling products for smooth, shiny and long-lasting looks – all of these are advisements we’ve heard time and again about caring for the hair on our head. The problem is that our hair isn’t the same – some folks have curly hair, some have thick hair, some have thin hair, some have damaged hair – and each of these hair types needs its own special care. However, it doesn’t have to be complicated to have great hair, regardless of your hair type. There are three basic tips for each hair type that will help you have (or get) good-looking hair. 1. Use volumizing shampoos and styling products – such as spritzes and mousses - to help build lift into your style. Avoid serums, waxes and pomades which can weigh the hair down. 2. Flip your lid. The old tip of flipping your head over as you dry your hair adds a lot of fullness and volume to the hair. You can also use rollers and curling irons to add curls and movement to the hair. 3. Try strategic color application. Hair color can add body to the hair by adding additional substance to the hair itself. In addition, carefully applied highlights can reflect light away from thinning hair and make the hair look fuller than it really is. 1. Let your hair air dry as often as you possibly can, to give it a break from further stress caused by heat styling. 2. 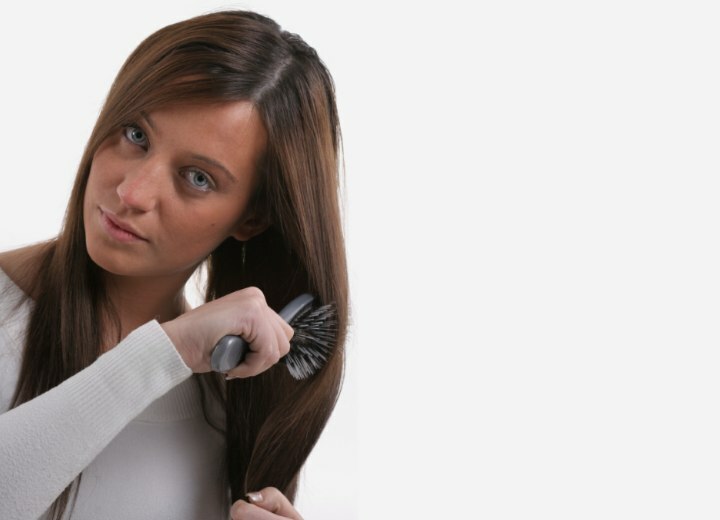 When you have to use a hair dryer, use a diffusing attachment to “soften the flow” and keep the heat to a minimum. 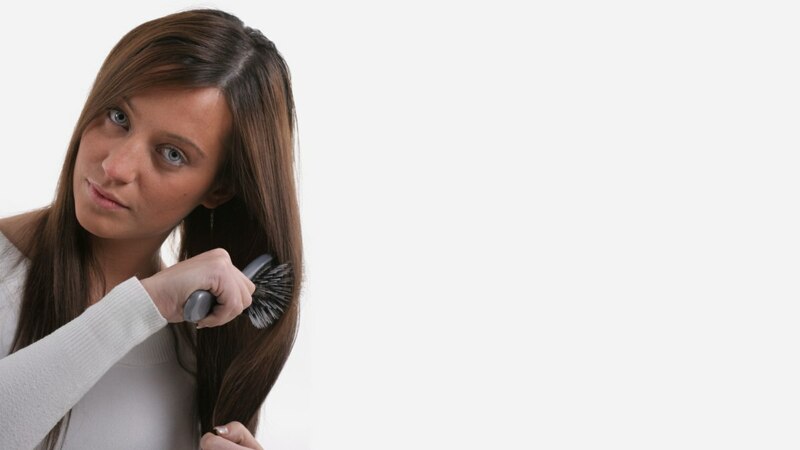 In addition, try to direct the airflow from the hair dryer away from the scalp along the hair shaft to prevent roughing up the cuticle layer of the hair. 3. Give yourself deep conditioning treatments to build elasticity in damaged tresses and to restore moisture. You should select conditioners rich in proteins and moisture building agents for the best results. 1. 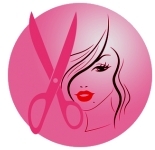 Thick hair needs regular service – by a good professional – to look its very best. Be sure to schedule regular salon appointments. 2. Choose hairstyles that feature long layers cut into the hair. This will minimize the amount of bulk and help you have a smoother look. 3. Keep an eye out for split ends and keep them tended to. Left unchecked they will only leave your hair looking frizzed and messy. 1. Condition, condition, condition. Oh, did I mention to condition your curls? Keeping the curls well moisturized and conditioned will keep them looking smooth and healthy and make the hair more manageable. 2. Keep a hands-off approach to your curls. Don’t touch your hair until it’s nearly completely dry. Allow the hair to air dry (or use a diffuser on your hair dryer if to keep frizz to a minimum. Style the hair using your fingers to arrange the hair as you desire. 3. Set your curls by using a shot of cool air from your hair dryer, and smooth away frizz and fly-away strands by using a touch of serum, oil or crème on your fingers and running them through the curls.